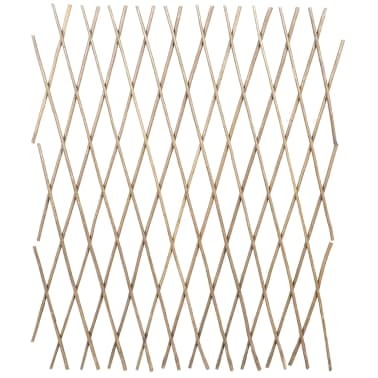 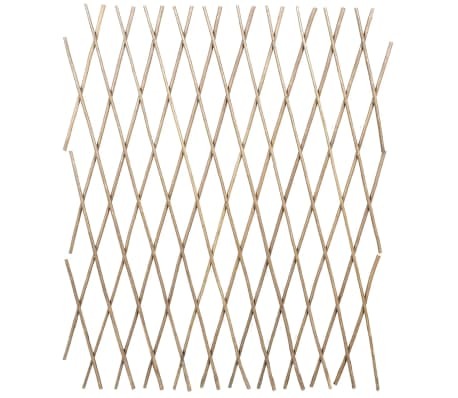 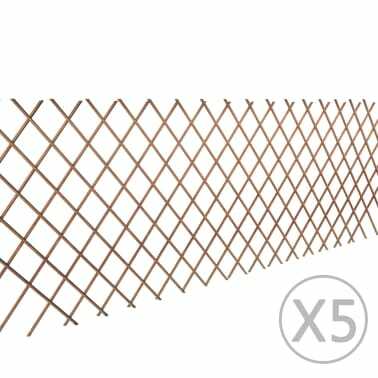 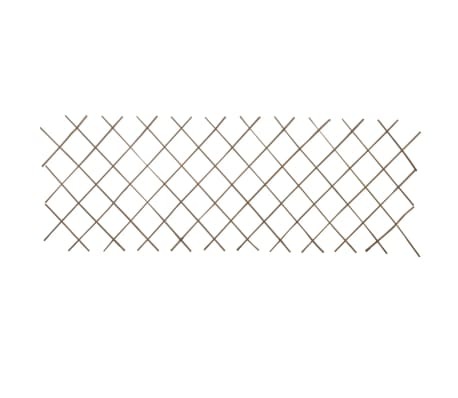 This extendable willow trellis fence could be used outdoor with a wide range of functions, such as a trellis on which plants grow, keeping pets in or out, or simply for a layer of privacy. 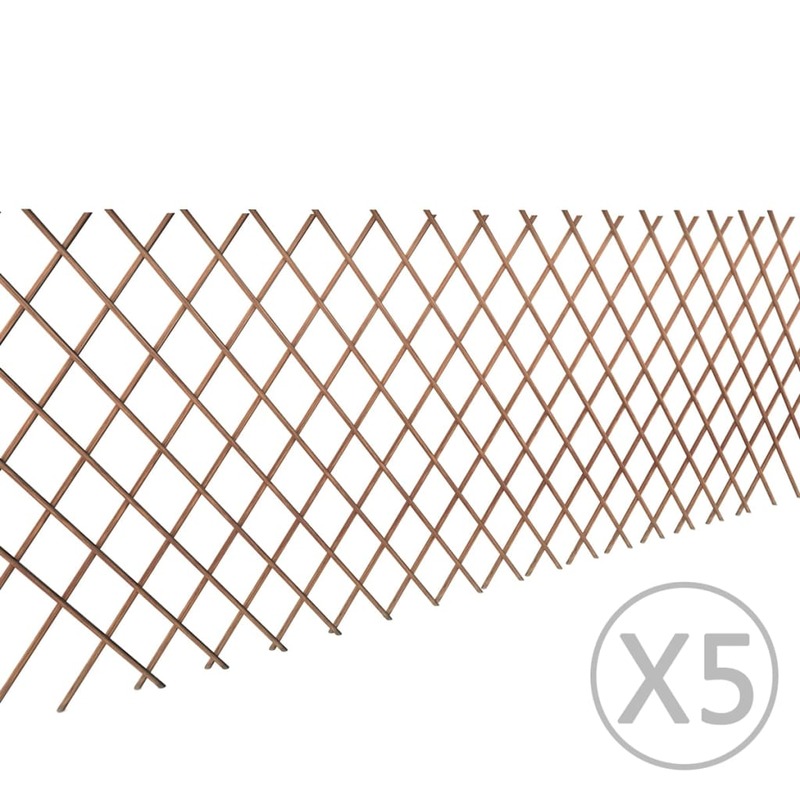 This 90cm tall fence could extend up to 180cm long. 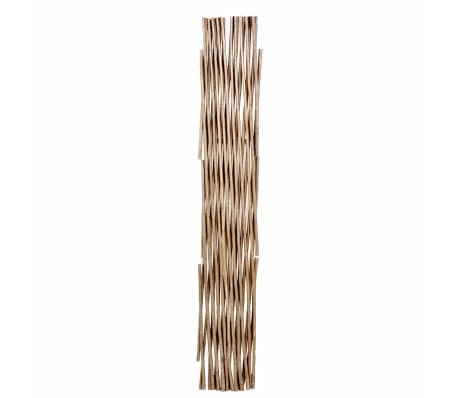 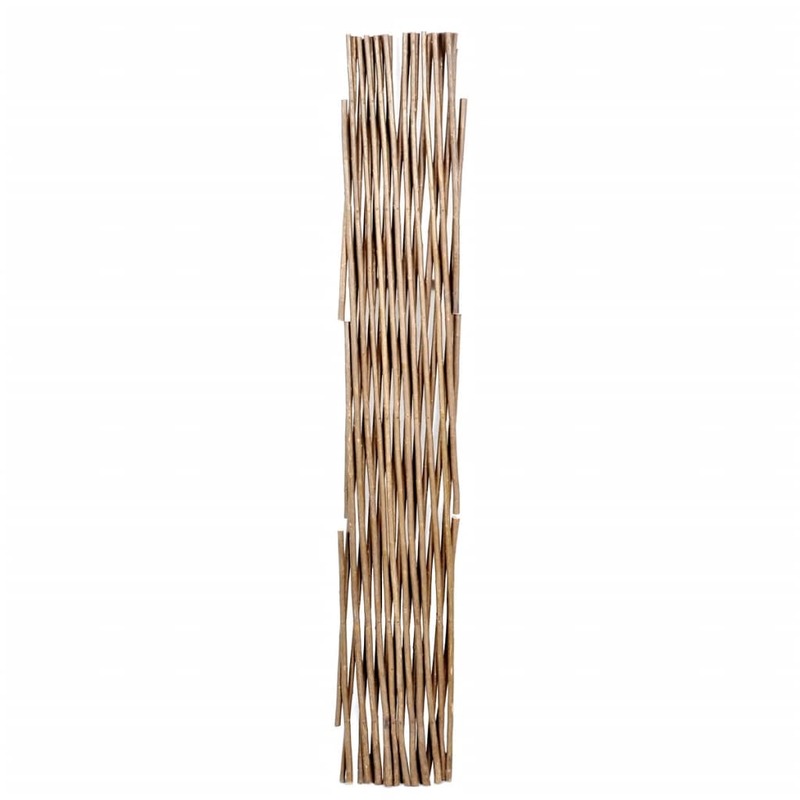 Made of weather-treated willow, this high-quality willow trellis fence is perfect for wall climbing plants. 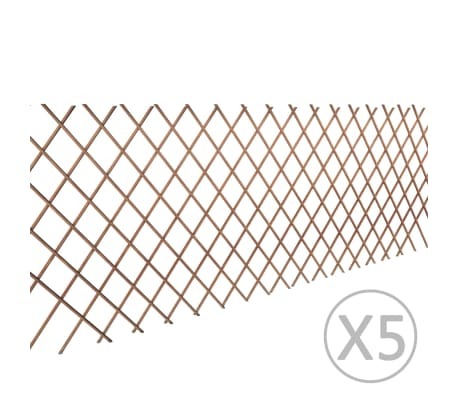 5 pcs are included in the delivery.